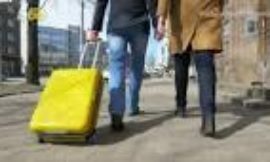 Holidaymakers are being offered as little as 94 cents to the pound at airport bureaux des changes as the slump in sterling hits tourist wallets. Travellers are being warned again not to buy their holiday money from currency exchanges in airport terminals and instead purchase it in advance to avoid being ripped off. Research from currency analysts FairFX last month found a wealth of bureaux des changes based in airports around the UK offering less than a euro to the pound, despite the market rate being set at 1.11. One branch of Moneycorp in London Stansted was selling 0.89 to the pound. The value of the pound against the euro has not improved since and remains set at 1.11 and travellers have been reporting similar dismal rates at UK airports, with one Moneycorp branch at Gatwick said to be selling 94 cents to the pound. There is good news, however, for tourists bound for Argentina. The South American country tops a table of the 10 countries where British travellers’ money is going further than it was a year ago, with sterling worth 53 per cent more than this time last year, equivalent to £174 of currency for every £500 exchanged. 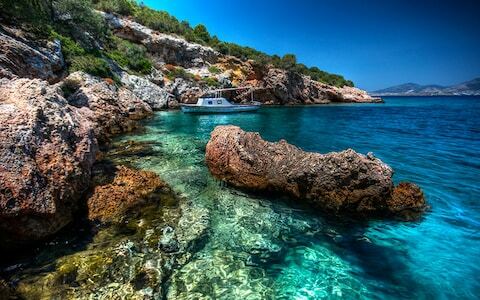 Turkey, too, is now offering British travellers a hefty increase in currency compared to last August, with the value of the pound up 52 per cent on the lira. Britons receive £171 more of the local currency than they would have done in 2017. Brazil, Russia and New Zealand complete the top five best-value destinations for sterling at the moment. 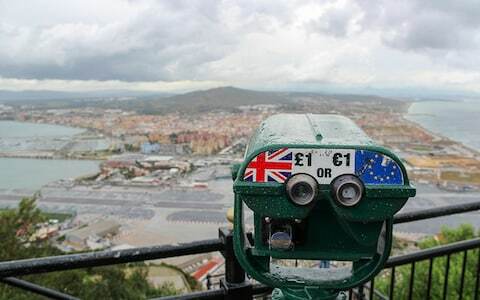 “With Brexit negotiations ongoing and economic changes it’s now more important than ever that holidaymakers stay alert to the pound’s performance as ultimately it impacts how much travel money they will get for their hard-earned cash” said Strafford-Taylor. 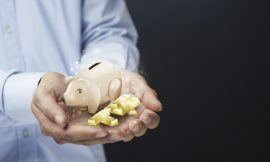 How to get the best for your money? Our consumer travel expert Nick Trend offers five tips to take away with you this summer. Do not rely on buying currency at the airport. You are part of a captive market. Rates are rarely competitive with those available on the high street. Generally, paying by credit card gives you a better rate than paying by debit card or cash. But this advice doesn’t apply if you are not able to clear the balance each month. The interest you pay on that balance will only add to your costs. 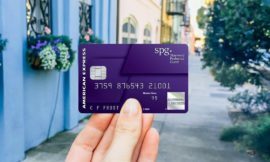 Get a competitive bank or currency card. The best pre-paid varieties now offer excellent value. 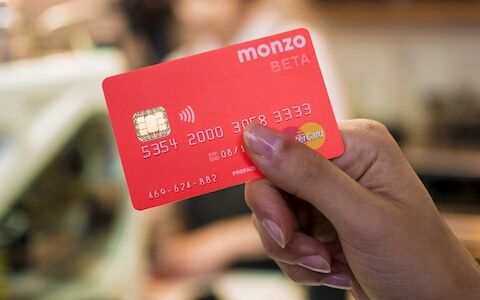 I use the Monzo card (monzo.com) which charges no fees (up to a limit), offers near “perfect” exchange rates (ie you aren’t stung by the difference between a buy and sell rate) and allows you to always keep the balance in sterling without having to convert into a specific currency in advance. Alternatively the Halifax Clarity card is one of the best value credit cards for using overseas (halifax.co.uk/travel). If you are offered the choice between paying a card bill in sterling or the local currency, opt for the local currency. This option is being offered more and more often – both at restaurants, shops and hotels, and at cash points. It is highly unlikely that the vendor or their bank will offer you a rate on sterling which is better than you will get automatically from the card issuer. If travelling to the eurozone, or another country that you visit regularly, keep some cash in hand and take it home with you so that you have a small float to take with you next time you visit.